Increasing Hotel Ancillary Revenue is Easy – Let’s find out how can you improve your hotel revenue. There are multiple ways to generate sales opportunities and improve Hotel Ancillary Revenue. In this article, you will find enough important details on how hotel chains like AccorHotels have been cross-selling their on-site additional services through online means. Thanks to the internet, every hotel can now promote and generate revenue online without much effort. This can be done through the hotel’s website or through a more direct means of email marketing. The study shows that 95% of hoteliers prefer guests who make their bookings directly from the hotel. This will not only keep your guests impressed by your hotel’s service, but it can also help you to generate additional revenue. 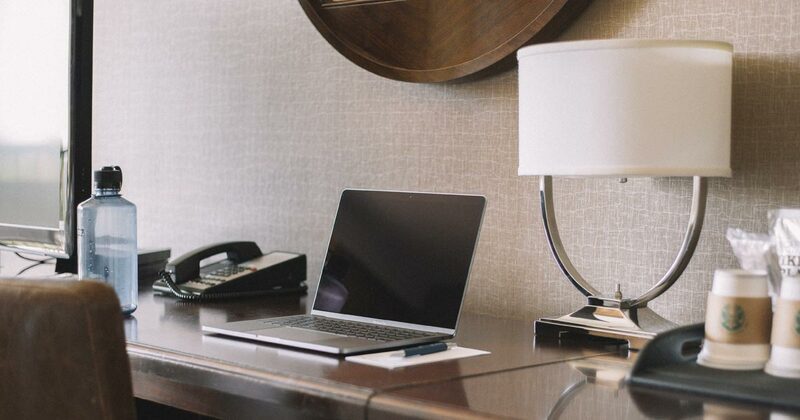 As part of the service, a hotel can send welcome emails to its guests and offer a personal online assistant inclusive with useful information such as nearby places to visit and other popular activities they can do. For example, at Hotel Pullman, Latvia, they send a pre-arrival email to their guests, offering relevant and additional services in advance, such as room upgrade, taxi transfer, and spa packages. It is obvious that the guests are interested in visiting your city and you can seize that opportunity to up-sell additional services to them, such as room upgrade, taxi transfer, city-wide tour, spa treatments, etc. I would like to classify this as part of the proactive marketing technique. It does not cost much but it is very effective. 10 tips for effortless marketing — how to increase revenue in hotels and receive more bookings. There are over 2.01 billion monthly active users on Facebook. It is so popular that you cannot afford to not make use of its marketing potential. Many of you might already have a hotel fan page and are using this channel to share information with your guests. But have you noticed how many people actually react to your post? From my research, I have found that hotels that engage with its fan base by replying to the comments of its followers receive more LIKES and SHARES than a hotel that doesn’t. The admin of this page posts new contents regularly while also replying to the comments of its followers. As a result, the page currently has more than 4,200 LIKES and over 1,200 reviews, which means that they can promote new offers or hotel packages to new and potential customers for free. Tip: you can now schedule up to 7 days’ worth of posts by using the built-in tool on Facebook. All-inclusive resorts and spa are positioning themselves as attractive destinations by offering side attractions, entertainment, and events to guests as a way to generate Ancillary Revenue. For example, Mercure Kikuoka Golf Club Hotel in Luxembourg has only 65 rooms in total; however, it offers a wide range of sporting facilities including a swimming pool, a fitness center, bicycle rentals, and golf lessons. Seeing how this hotel has put this into action, it may inspire you to find your own Ancillary Revenue idea and combine it with the discounted packages from your local vendors, thus promoting interesting offers to your guests while taking a small commission of your own. Ultimately, implementing Ancillary Revenue ideas will lead to a more fulfilling experience for your guests, providing your hotel with a whole new revenue stream. The more revenue you have streaming in, the more flexibility you will have to make improvements to your hotel. Valdis Vanadziņš is the General Manager of the Hotel Pullman Riga Old Town. He has worked and developed a number of great and well-known hotel activities and has been the head of booking.com in the Baltic States. Currently, Valdis Vanadziņš holds a key position at Mercure Riga and Pullman Riga. He has contributed immensely to the tourism and hospitality industry, especially in the Baltic States.